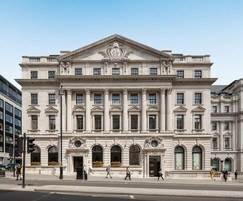 AET Flexible Space undertook a Cat-B fit-out of underfloor air conditioning equipment on the second floor of 8 Waterloo Place, an impressive Edwardian building with a grade II listed Portland Stone façade. 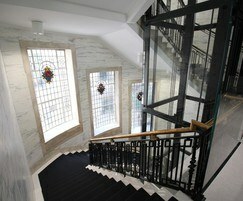 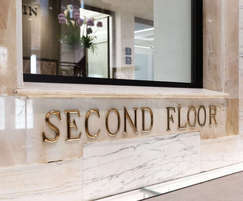 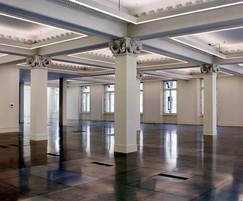 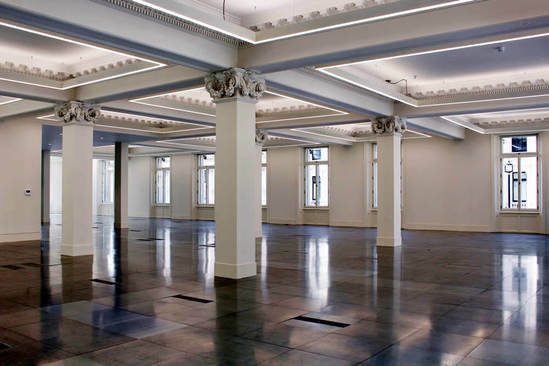 The building was completely refurbished in 2008 to create 3000m2 of office space in the St James’ area of London. 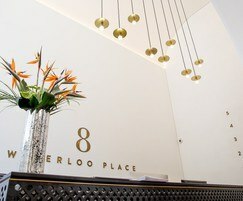 The air conditioning system installed at 8 Waterloo Place is a CAM-C Direct Expansion system with underfloor supply air and underfloor return air. 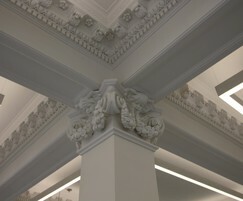 It was specified by consultant Watkins Payne Partnership after both the client and architect requested no ceiling-based services in order to allow the decorative plasterwork and featured cornices to be exposed. 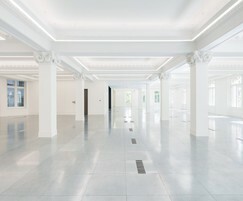 The AET Flexible Space CAM-C direct expansion system fitted this brief perfectly, and the Cat-A works were completed in August 2017. 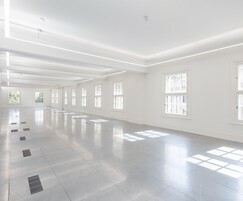 The building was subsequently shortlisted for the 2017 BREEAM Awards, Refurbishment category. 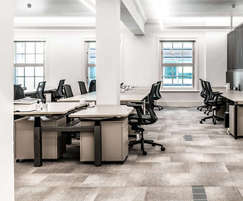 AET also supplied additional fan terminals, return air grilles and an underfloor air segregation baffle to accommodate the additional cooling requirements and cater for the new workspace layouts. 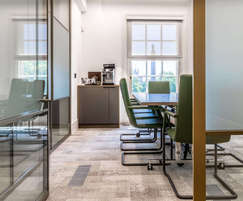 The client also opted to install sound attenuator boxes beneath the grilles to minimise noise transfer between the open plan workspace, meeting rooms and Directors' offices. 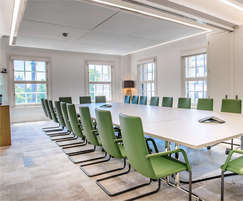 User control of the underfloor air conditioning system is enhanced by the addition of 14 wall-mounted Flextouch controllers, which allow remote temperature and fan speed adjustment of the Fantiles without having to physically access the integrated controller within the unit. 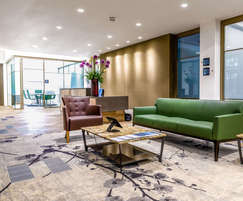 The project reached practical completion in June 2018 and the final result is a successful, high specification, modern workspace.